The Horse Forum > Horseforum.com Welcome Area > Horse Forum Rules of the Community > Job Ad? I checked out equestrian careers and education, but found nothing that could be considered a "help wanted" ad or a "barn hand for hire" ad. Am I allowed to advertise my services in that section? If not, is there a forum that would be allowed? I would say yes as it is asking for a job, wait until other mods weigh in. If you do place a thread with job seeking information remember that no phone numbers, Facebook links nor links to any other social media sites are permitted used on this site. We try very hard here to protect our members identity as we do not know who cruises our forum honestly. 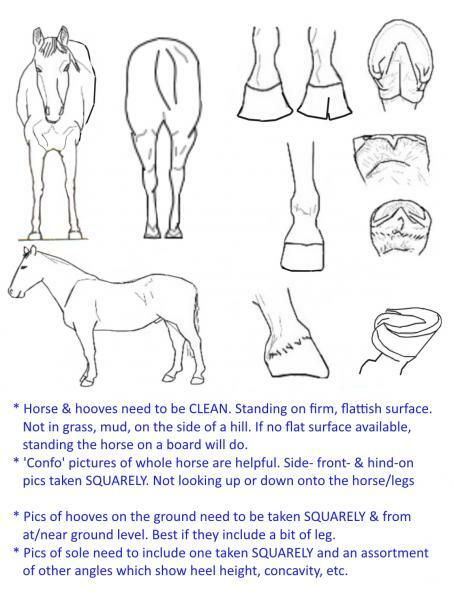 Don't forget going to a barn and asking management if they are hiring or taking employment applications..
Well I am looking for some occasional help with barn chores, so if you happen to be in a certain part of VT or NH you could PM me!! loosie and JoBlueQuarter like this. We don't allow any personal contact info in posts but you can ask members to PM you - you'll need a min. of 5 posts for that. I'd suggest that you do give a rough idea of where you'd be able to work unless you're looking at moving to a new location.